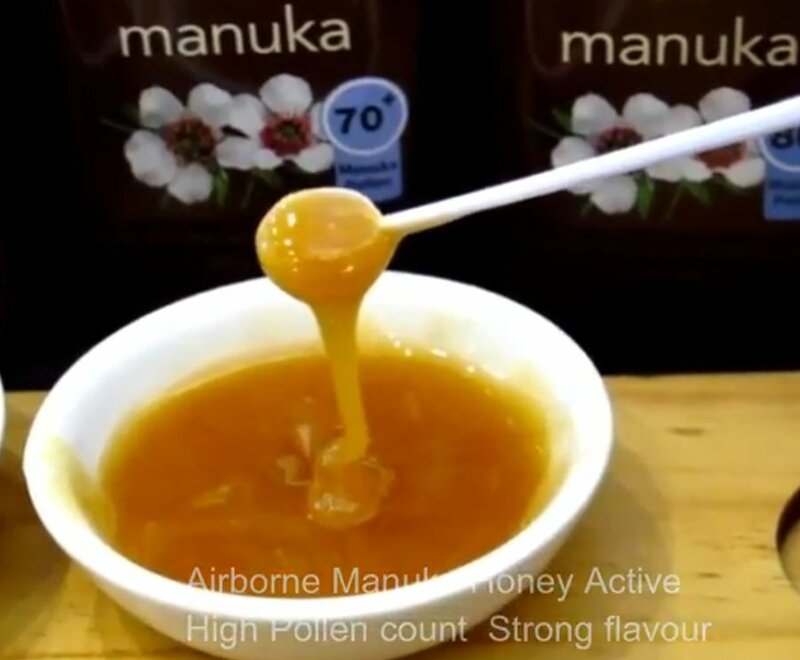 ACTIVE AAH (Antibacterial Antioxidant Honey) is an extensively researched and proven antibacterial and antioxidant factor in honey. 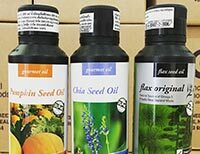 Only Airborne Health Manuka, Honeydew and Thyme contain ACTIVE AAH. 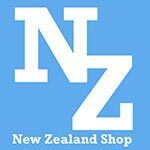 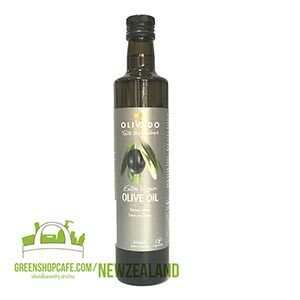 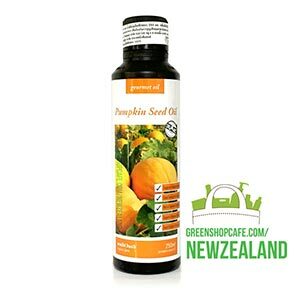 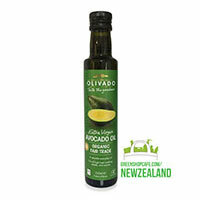 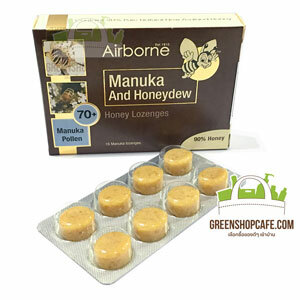 They use New Zealand honeys specially selected to be high in antibacterial activity, antioxidants and oligosaccharides. 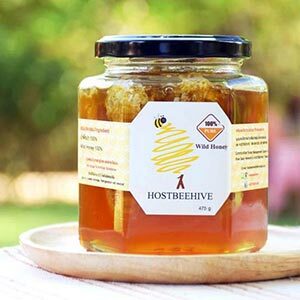 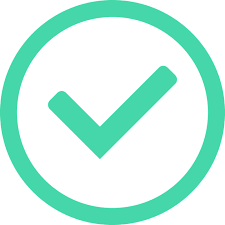 Honeys high in antibacterial activity have been proven to improve wound healing, and can help to improve your health. 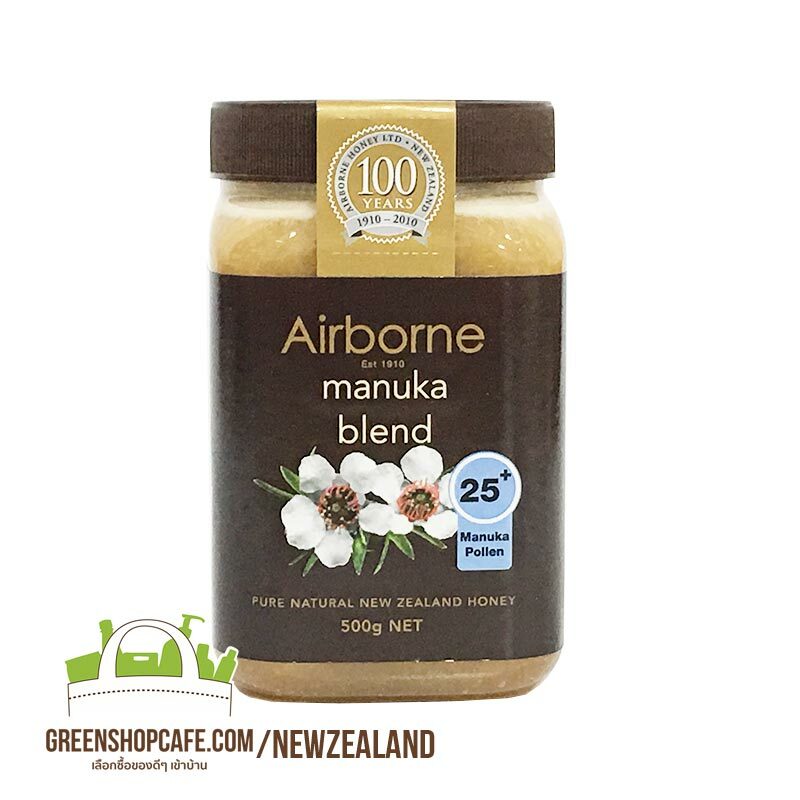 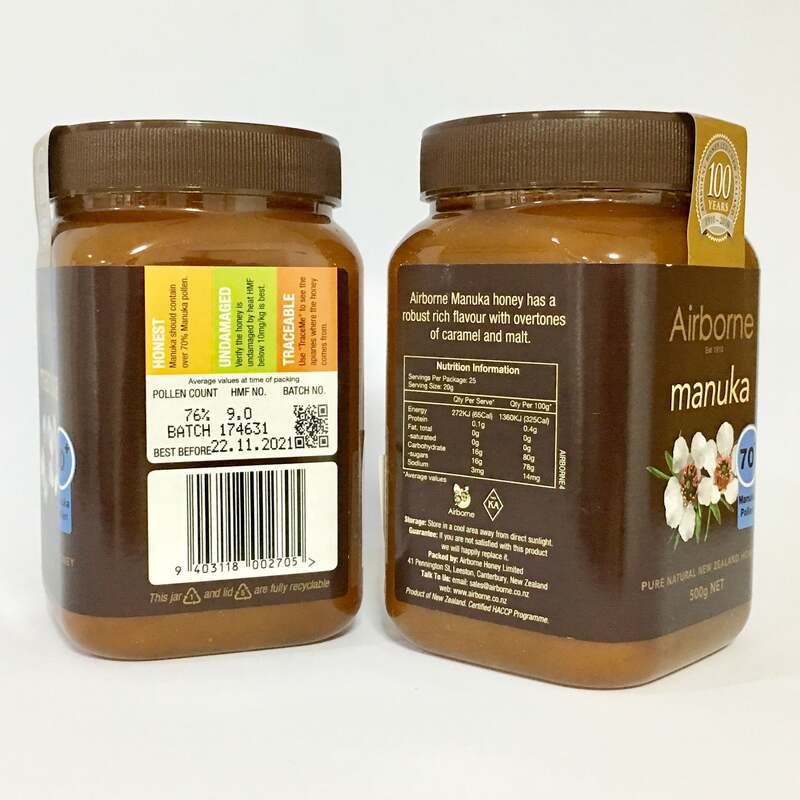 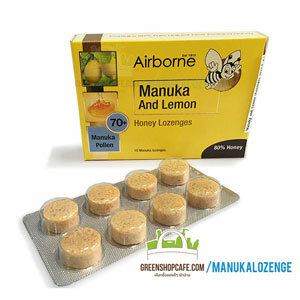 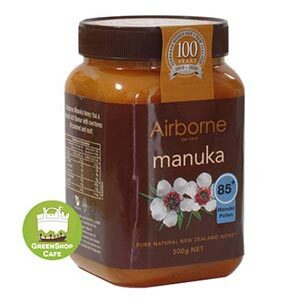 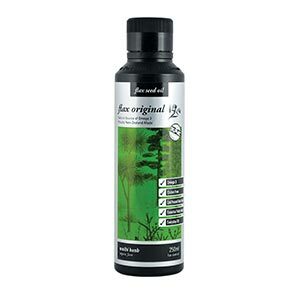 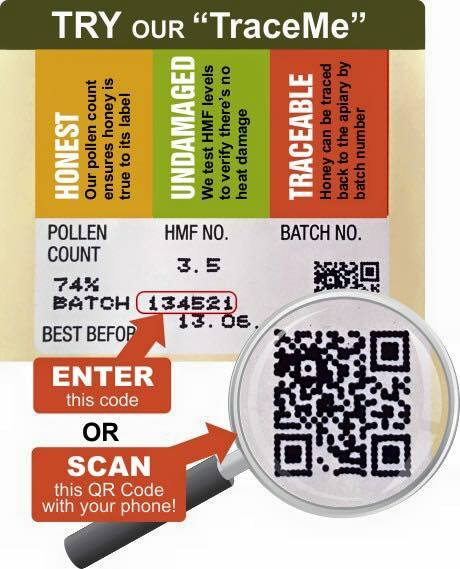 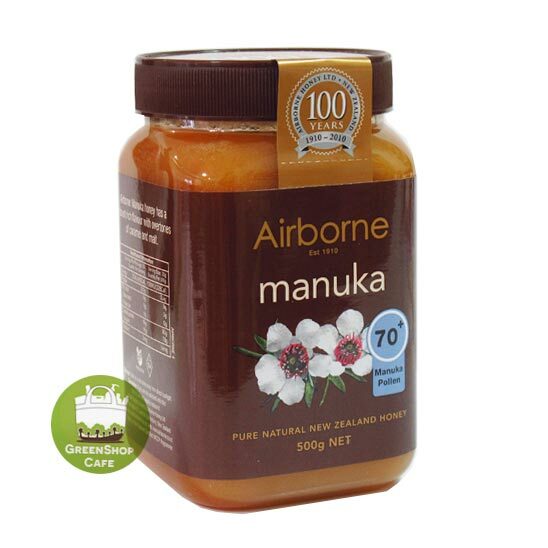 Airborne Health Manuka have up to 173% more antibacterial activity than ordinary honey. 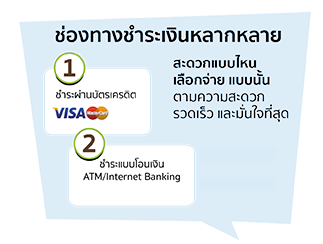 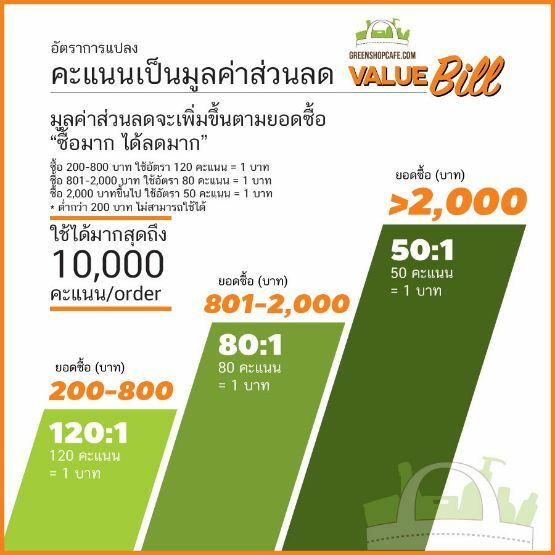 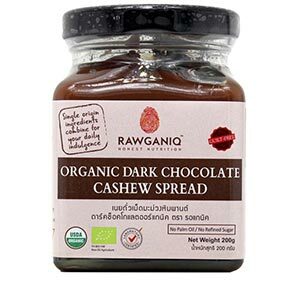 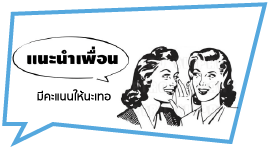 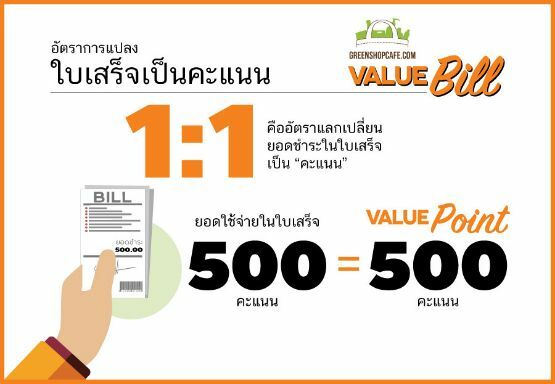 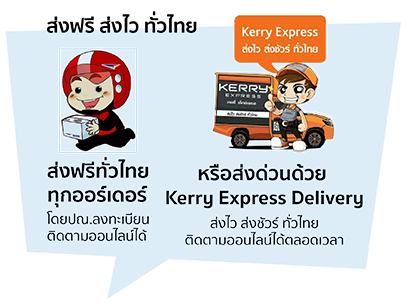 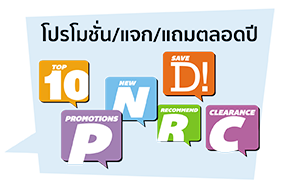 น้ำมันเมล็ดแฟลกซ์ ออร์แกนิค สกัดเย็น 250 ml. 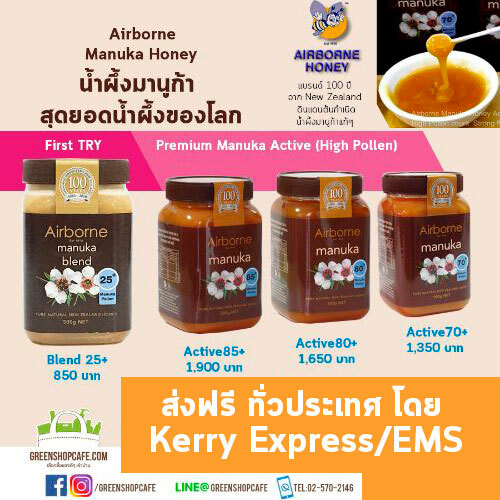 น้ำมันเมล็ดฟักทอง ออแกนิค สกัดเย็น 250 ml. 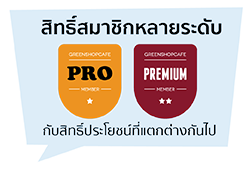 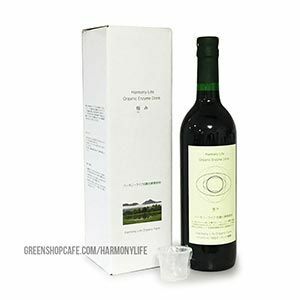 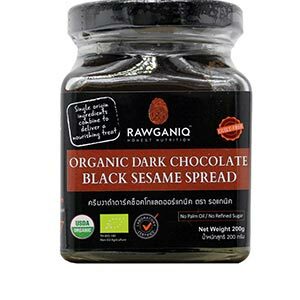 น้ำมันอโวคาโดสกัดเย็น ออร์แกนิค ตราโอลิวาโด 250 ml. 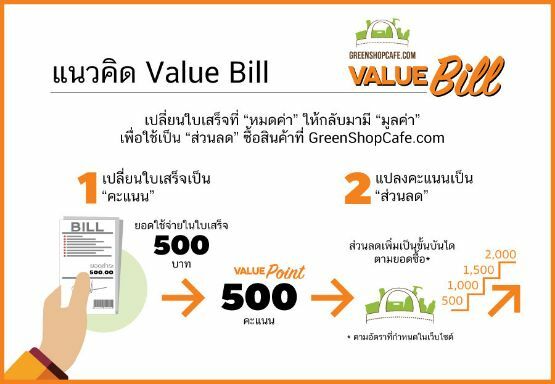 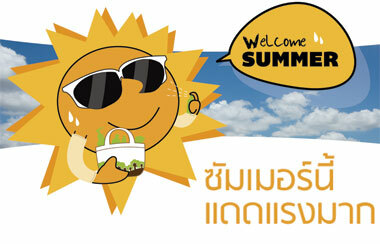 น้ำผึ้งมานูก้า Blend 25+ ขนาด 500 g.